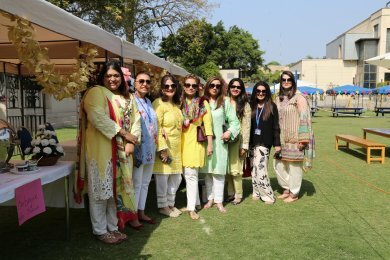 PTA is a formal organization composed of parents and teachers that is intended to facilitate parental participation in a school. The goal of PTA is to support the school’s community and programs to make school a more engaging atmosphere for learning. All parents are welcome to attend the PTA Meetings! Come out and join our parent group to make LAS the place to be! 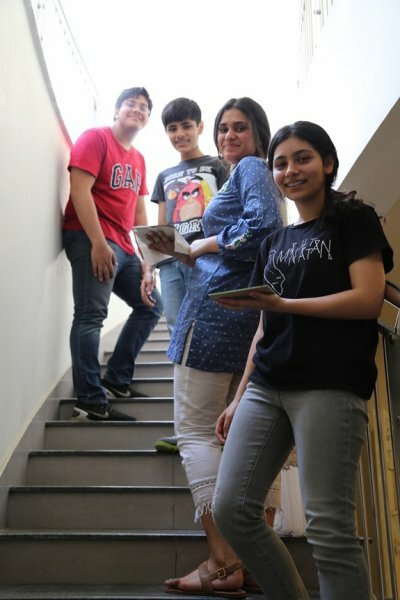 The Lahore American School Alumni Program focuses on reaching out to LAS graduates and/or students who attended LAS at some point in the past. The basic premise of alumni relations at LAS is involvement. Support their alma mater through service, leadership, advocacy and philanthropy. Involve all alumni to serve the broader community as ambassadors for their alma mater and education in general. Actively engage other alumni in the planning and designing of alumni programs, services and events. Challenge other alumni to pursue volunteer and leadership opportunities throughout the institution, including individual schools, admissions, career services, athletics and student affairs. Encourage ideas, input and feedback of the Alumni program. Recruit and encourage enrollment of children of LAS Alumni. We welcome alumni relations at LAS and encourage graduates to keep in touch with LAS via the Alumni Facebook page.